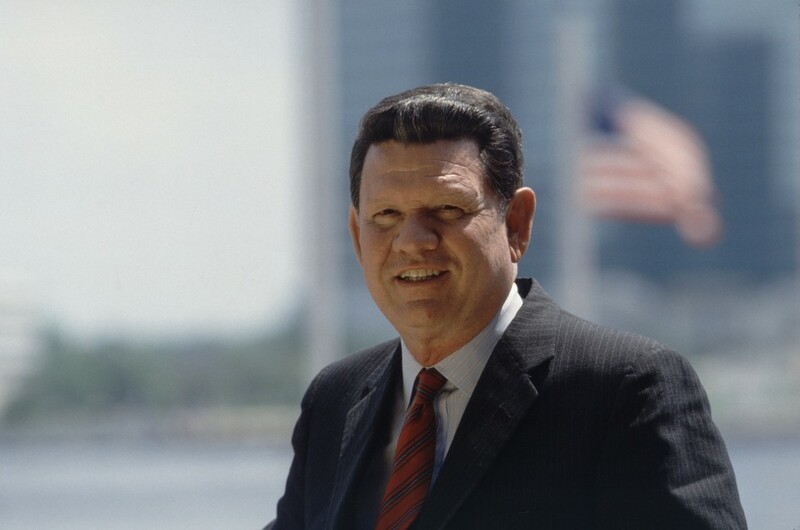 Produced by Lindsey Films, the sixth installment of the video series spotlights Godbold’s legacy as Jacksonville mayor from 1978 to 1987, including beginning efforts to secure an NFL team and launching the construction of The Jacksonville Landing and the Southbank Riverwalk. Godbold, who had previously served on the Jacksonville City Council, is known as a staunch advocate for the City and a prolific storyteller. Earlier episodes of the Legacy Series have featured Dr. Frances B. Kinne, Alton W. Yates, The Honorable Frederick H. Schultz, Robert T. Shircliff and Delores Barr Weaver. After each installment of the series airs on WJCT, it is available for viewing on the Leadership Jacksonville website and the organization’s YouTube channel. To learn more about the project or to donate funds, call Jill Langford Dame at (904) 396-6263. More information about Leadership Jacksonville is available at www.leadershipjax.org.